School is fun and play is the work of childhood. Playing has a profound impact on children’s health developments. It is as necessary to their health as a healthy diet and a good night’s sleep. To make the day of our Prideens more joyful and fun, an internal picnic was organized for the little ones from playgroup. Cartoons are fun and a child’s best friend. This was the theme of the picnic too. A lively and beautiful set up was primed by our teachers. 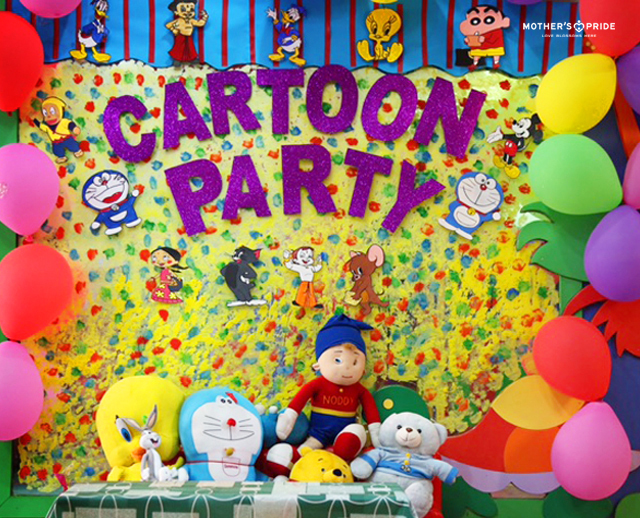 The children were introduced to their favourite various cartoon characters like Chota Bheem, Doremon, Winnie the Poo, Tom and Jerry etc. 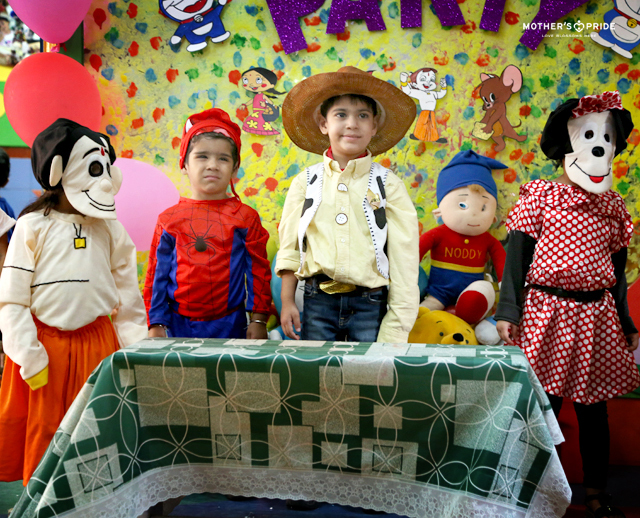 A few came dressed up as their favorite cartoon characters too. 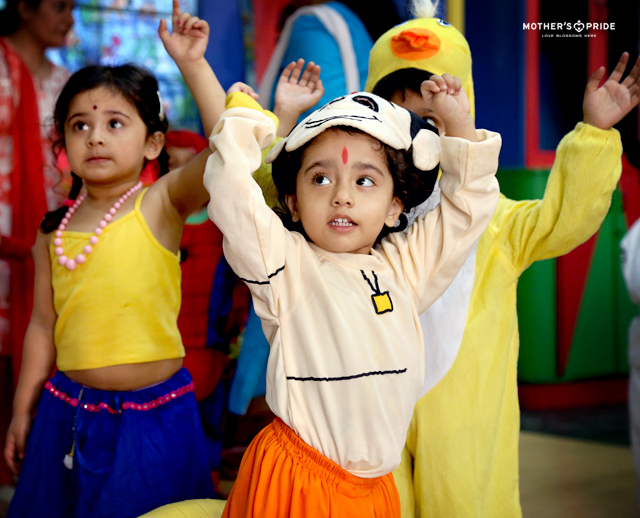 Children had a fun time as they danced and sang to the title songs of their favorite cartoon stories. 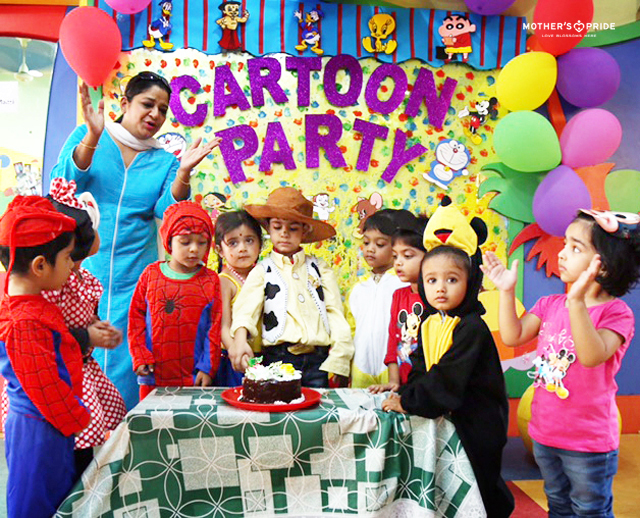 It was fun to see the excitement among the little ones as they started sharing stories of their favorite cartoon character. 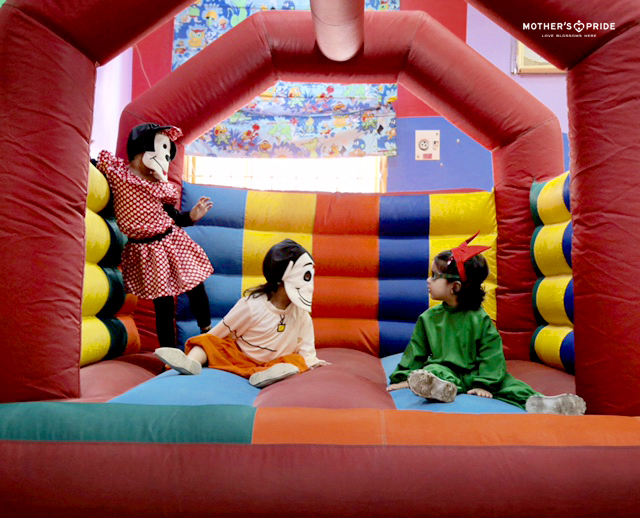 The entire event was great fun and enhanced their cognitive and social development.